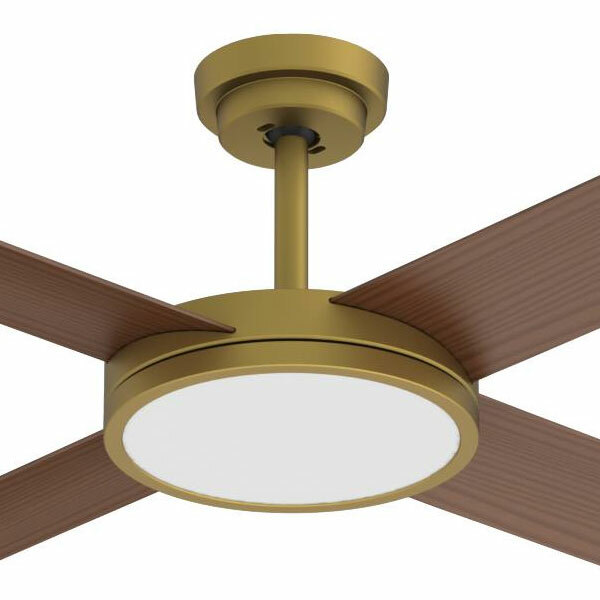 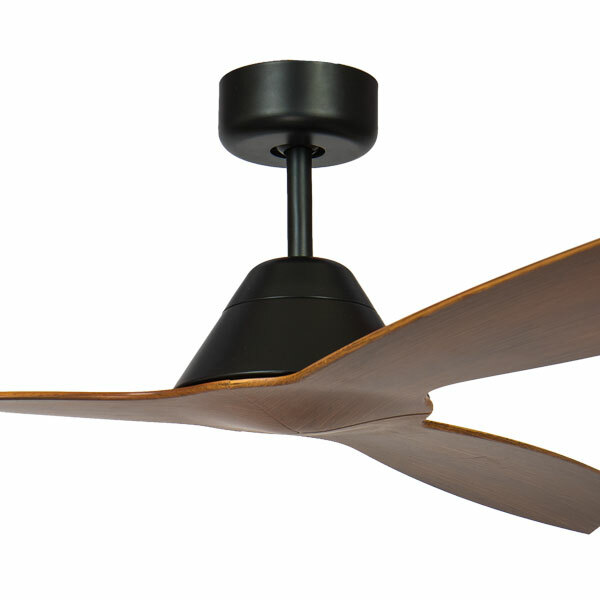 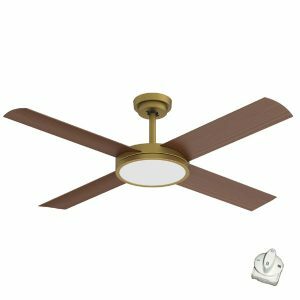 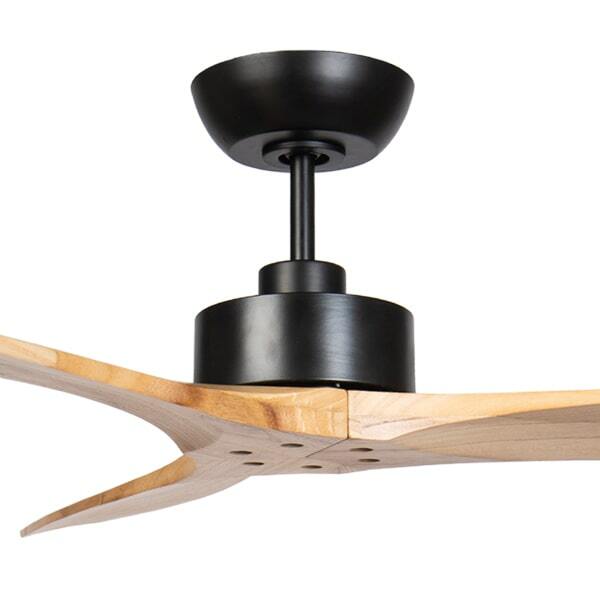 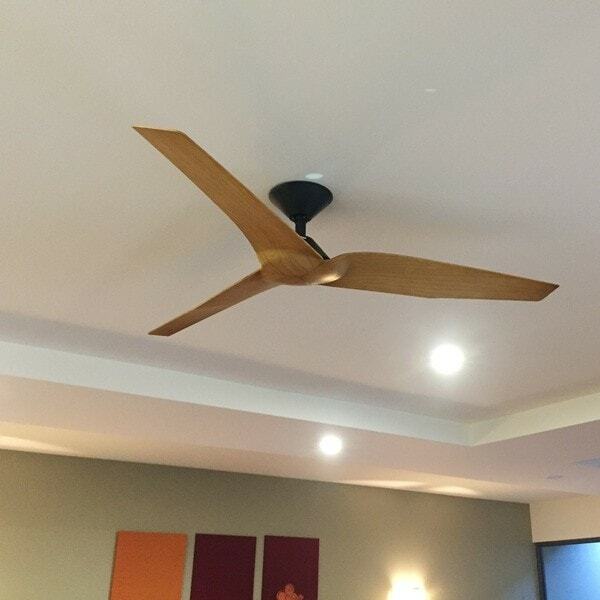 Timber Ceiling fans include fans with solid timber blades and fans with plastic blades that provide a timber look finish. 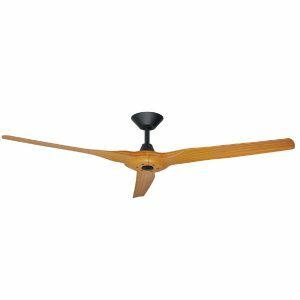 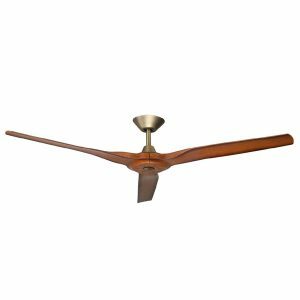 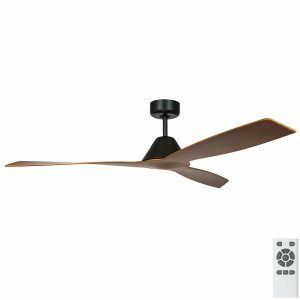 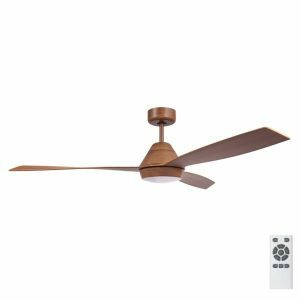 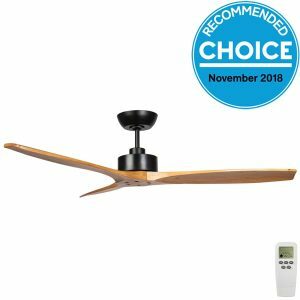 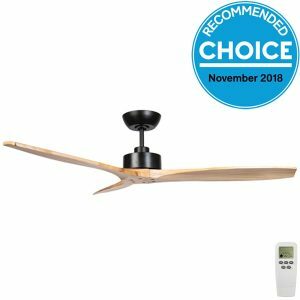 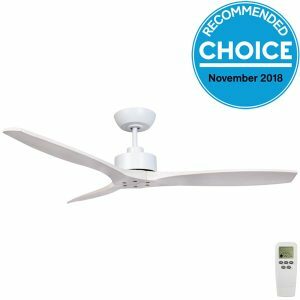 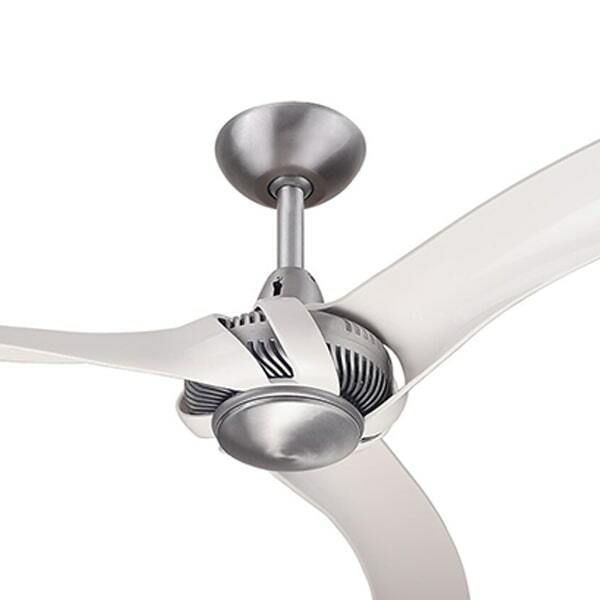 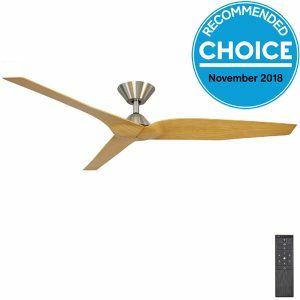 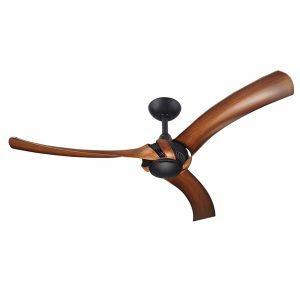 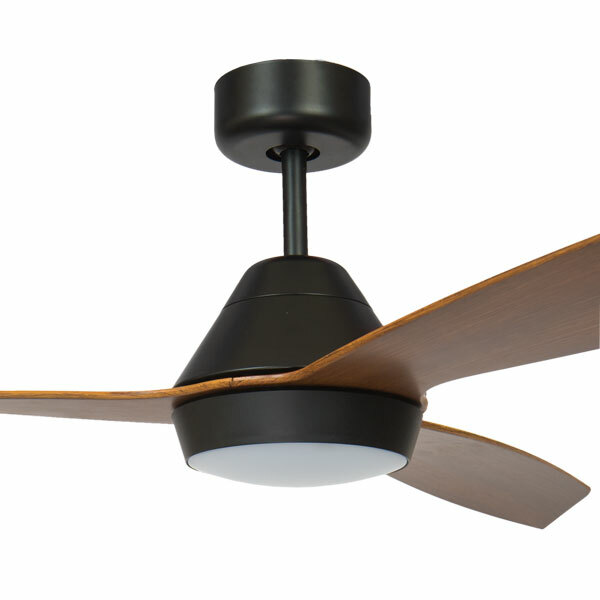 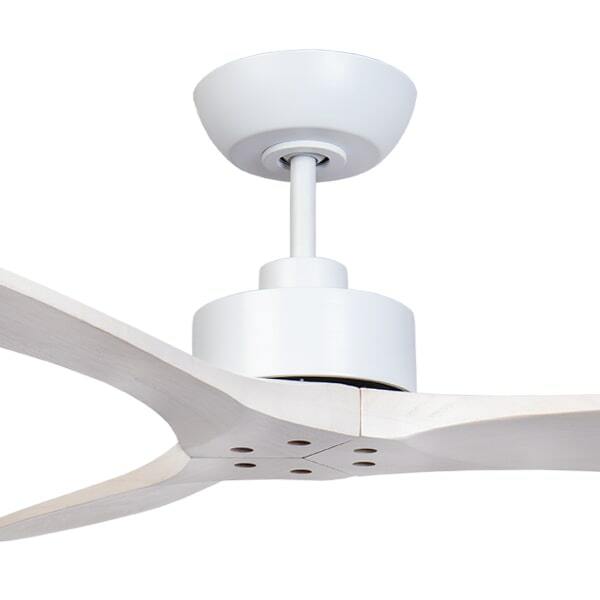 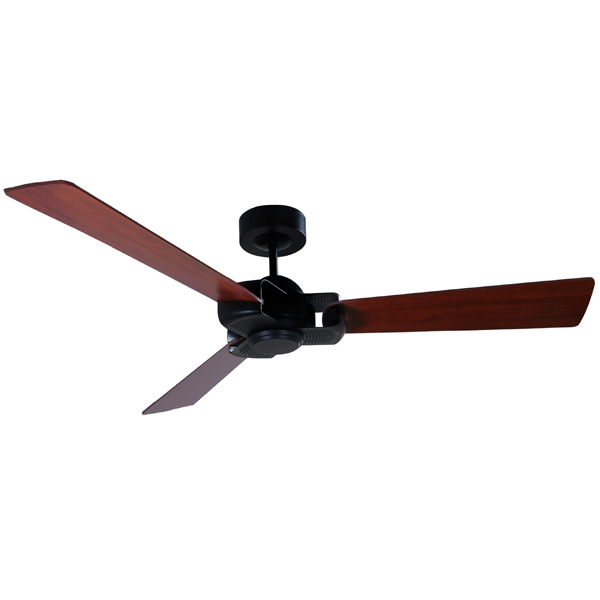 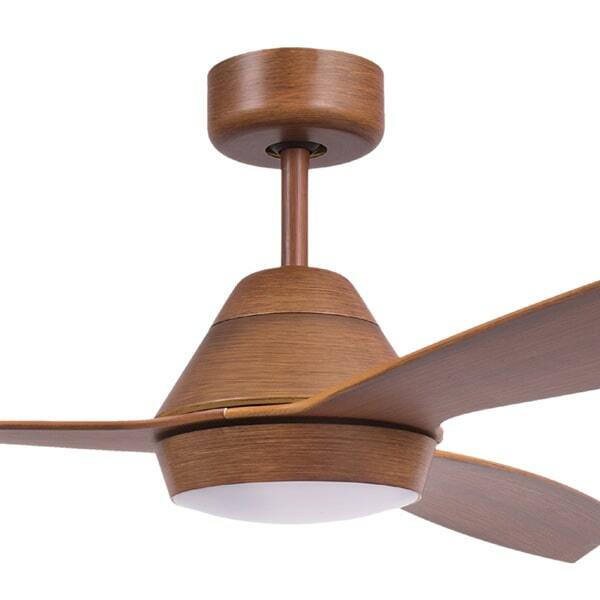 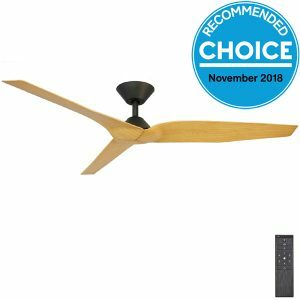 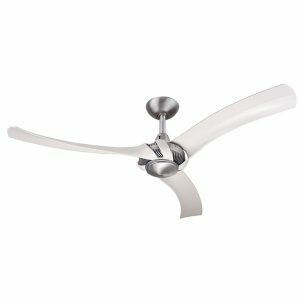 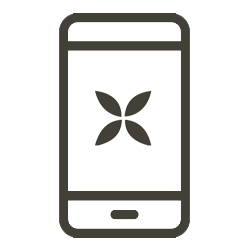 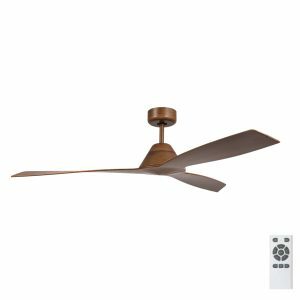 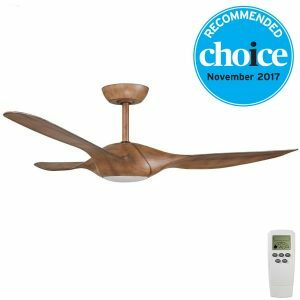 A wide range of models including modern fans with thin ABS plastic blades and traditional models with chunky solid timber blades. 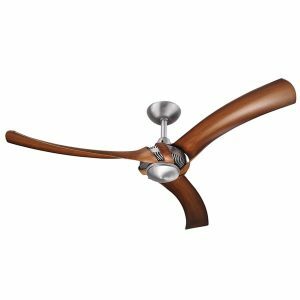 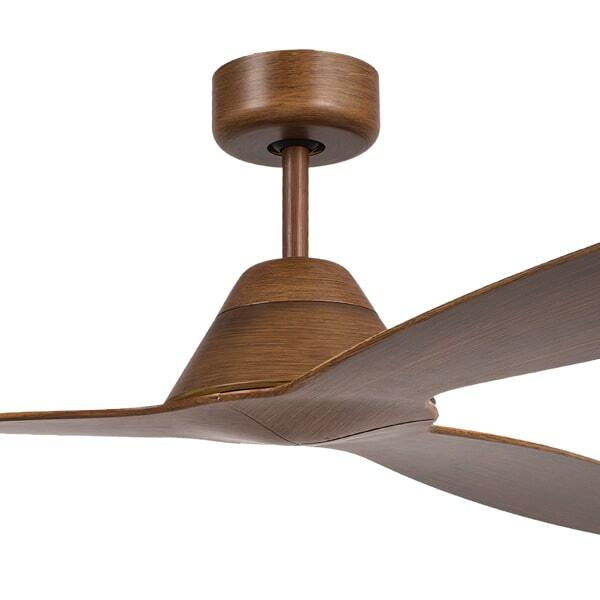 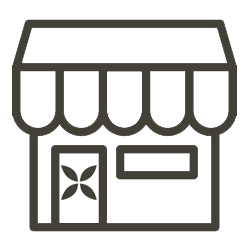 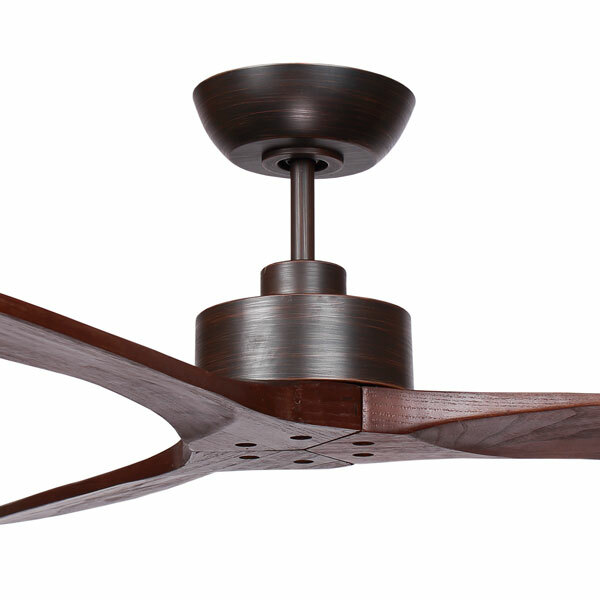 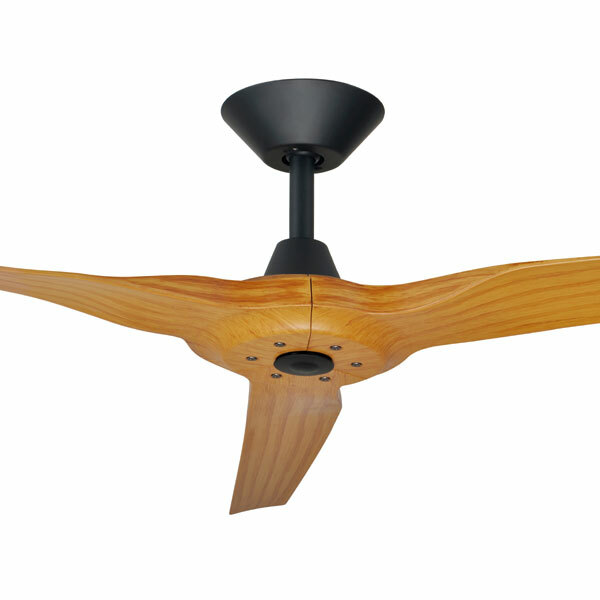 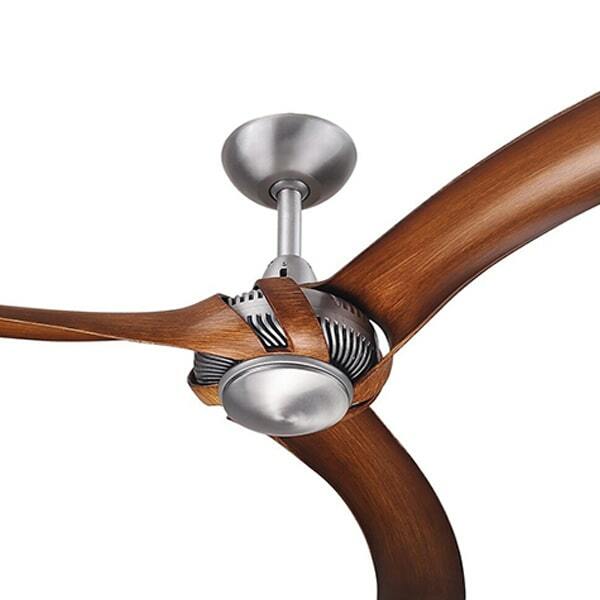 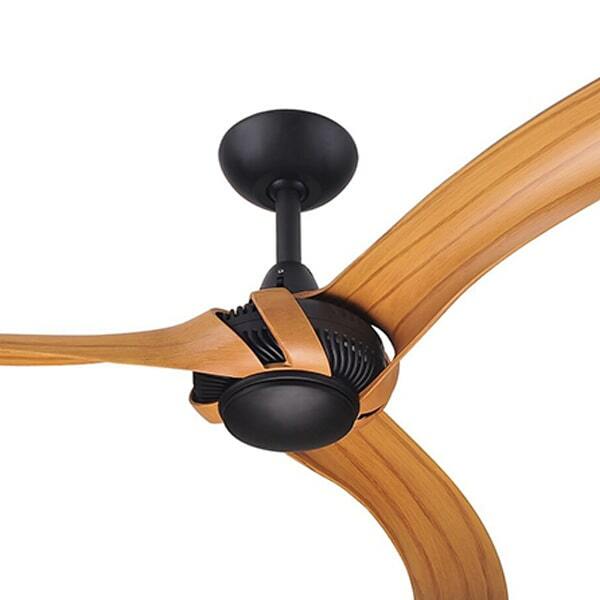 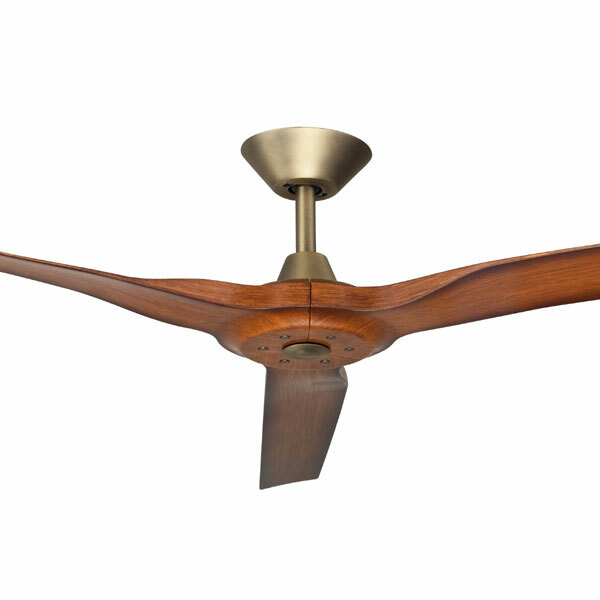 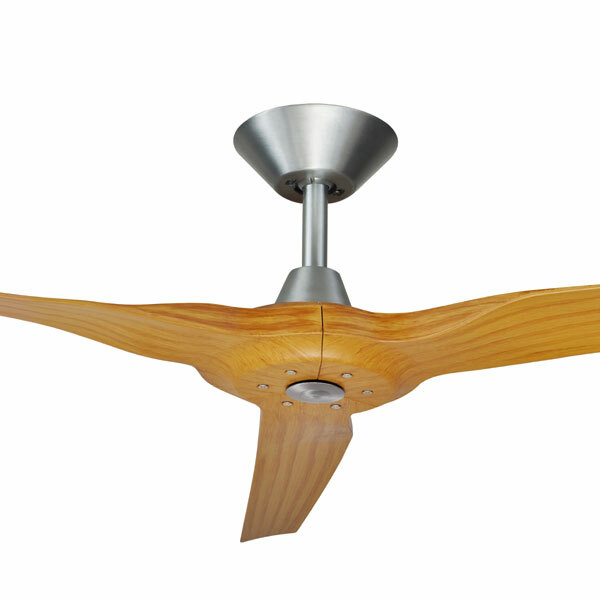 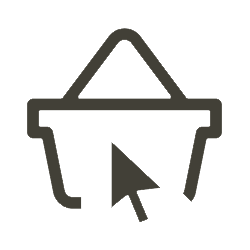 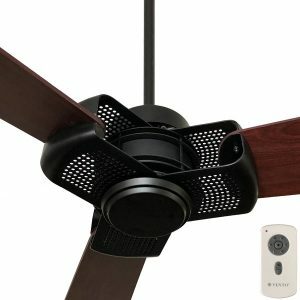 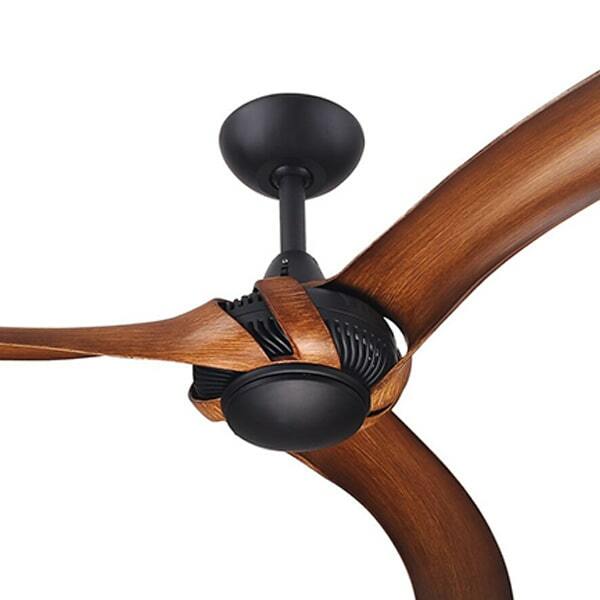 If you are looking for a fan with solid wood blades please visit our wooden fans category.